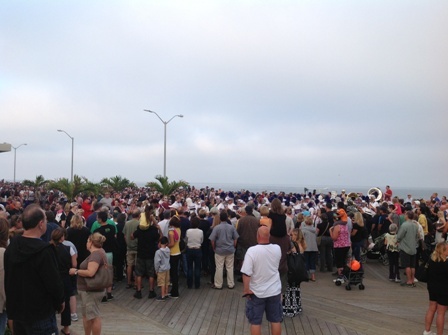 Today was a beautiful day on the boardwalk in Asbury Park, and zombies and zombie enthusiasists came out in droves. 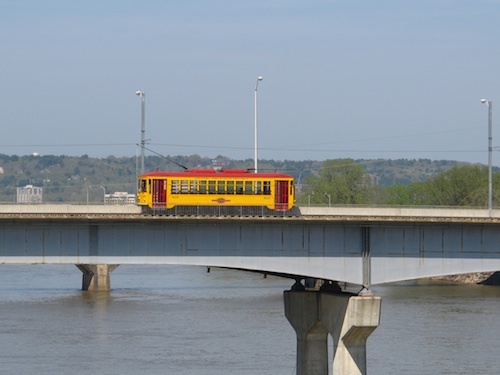 The Little Rock river market includes: restaurants, a distillery, Market Hall (with 15 dining establishments), farmer’s market, Riverfront Park, shopping, the William J. Clinton Presidential Center. It’s festival season in the Big Easy. 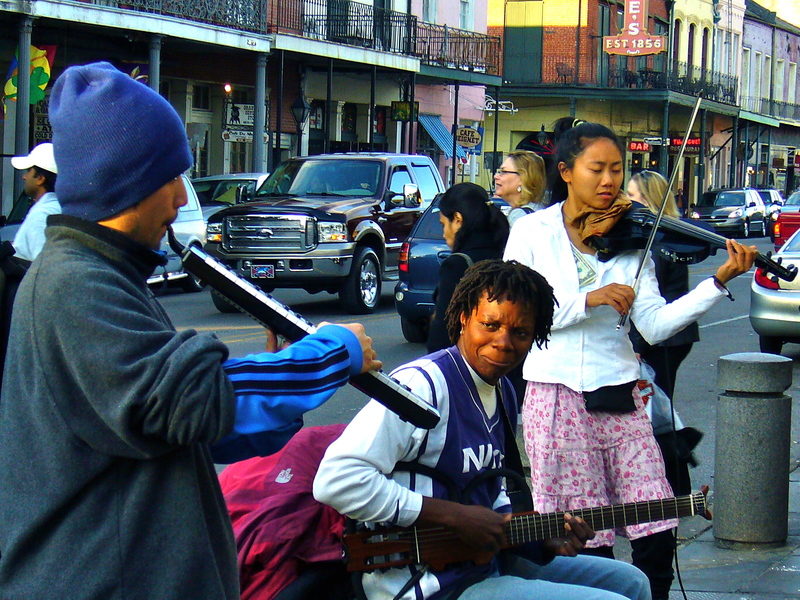 New Orleans Festivals rule the summertime and most of them are free. 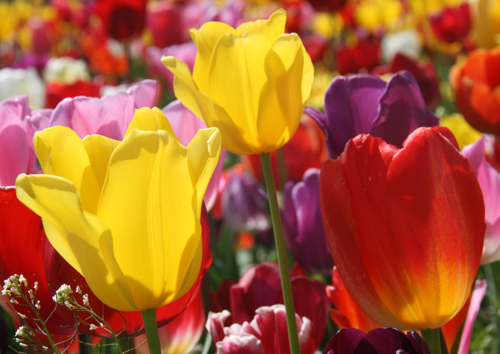 The tulip fields of the Pacific Northwest are a draw during the month of April when these colorful flowers spring forth from bulbs at farms from Washington to Oregon. 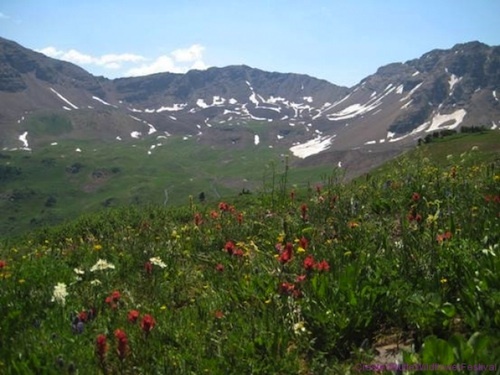 If you love Santa Fe, you’ll be interested in these annual Canyon Road events. 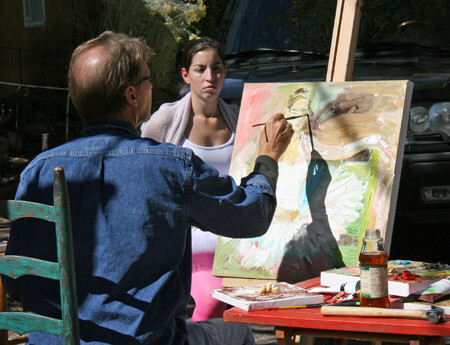 The schedule for Passport to the Arts 2013, an annual public art event taking place on historic Canyon Road has been announced. Artists from around the country will visit Santa Fe for this three-day weekend art event. Openings, exhibitions, silent auctions, and receptions for artists will be held at many of the internationally-known galleries and artist studios on Santa Fe’s historic Canyon Road. Headlining Passport to the Arts will be the Artist Quick Draw and Live Auction on Saturday.